After China’s quality watchdog pointed potential issues with the braking software of General Motors Company (NYSE:GM)’s Cadillacs, the company has recalled 38,328 cars manufactured between October 2012 and July 2014. China’s General Administration of Quality Supervision, Inspection and Quarantine pointed out potential risk from the brake control software. 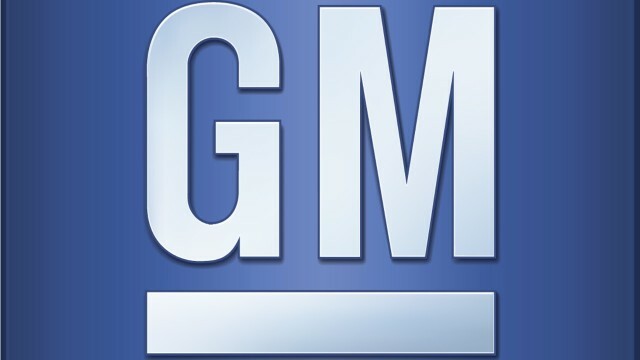 Shanghai General Motors Co, Chinese joint venture of General Motors Company (NYSE:GM) with SAIC Motor Corporation Limited (SHA:600104), has recalled these vehicles that might have improper acceleration because of the problem. This is not the only case where Chinese authorities have stepped up the safety guidelines and it has led to a mass recalling of vehicles with 5.3 million recalls last year. This is the second time in past few months that Shanghai General Motors Co has to recall its cars because of one or the other safety problems. Earlier in June this year, the company announced that it would recall 194,107 Buick vehicles made in China because of faulty headlights. The vehicle faced headlight issues under which the user might find it difficult to turn off high beam lights, as reported by the Chinese watchdog. 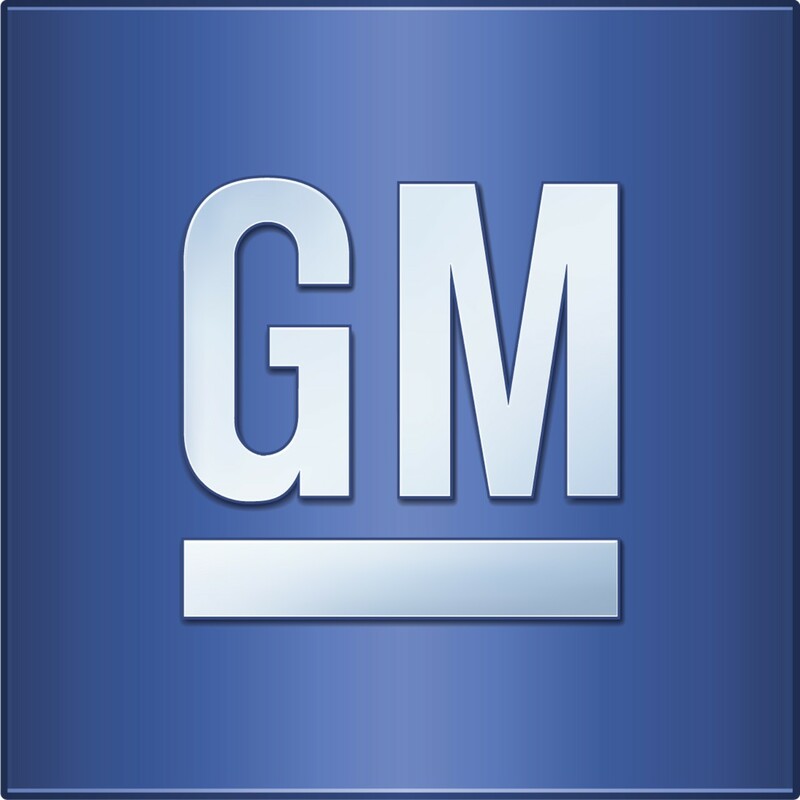 General Motors Company (NYSE:GM) is facing some serious troubles with recalls made out of safety reasons. In a series of recalls, Ford Motor Company (NYSE:F) is to recall 191,770 New Focus and Classic Focus Sedans because of a fuel leak risk, as reported by the Chinese quality control authorities. New Focus was the best-selling compact sedan car with 403,600 cars sold over the last year. Changan Ford Automobile Co Ltd, Ford Motor Company (NYSE:F)’s venture in China, released a customer satisfaction schemed but later upgraded it with recalls for its vehicles.